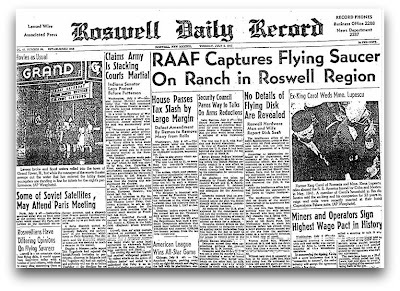 Like most UFO incidents denied by the U.S. Government, the 1947 Roswell crash refuses to go away quietly. 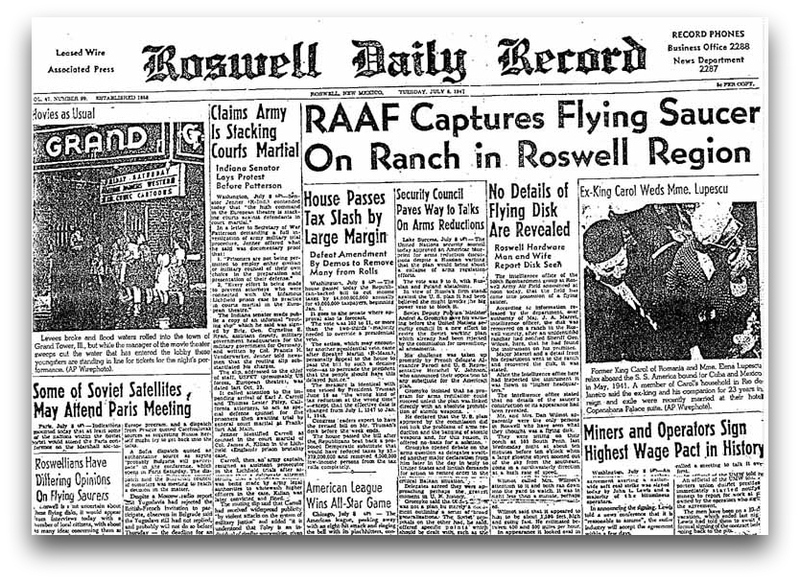 Each time a government spokesperson invents a new explanation to contradict the theory that an alien spacecraft crashed near Roswell, one or more new witnesses come forward to support the original Air Force statement. That statement called the object a ’flying disc’ and left us with the impression that the occupants weren’t quite human. As the lead mechanic for Dave’s Dream, he didn’t find the area especially exciting. “There was nothing there but tumbleweeds blowing for miles,” Sprouse said in a recent interview. All that changed in July of 1947. After returning from a brief trip to Florida aboard Dave’s Dream, Milton found himself thrust into a hurricane of activity. Back at the base on the day when the original ’flying disc’ statement was released, he remembered how hundreds of men from the base were sent out to the crash site to pick up all the debris they could find. Milton said that he heard talk about odd bodies found out at the crash scene. One of the men from his barracks was an emergency room medic. He told Sprouse and others that “humanoid” bodies were brought in after the crash. 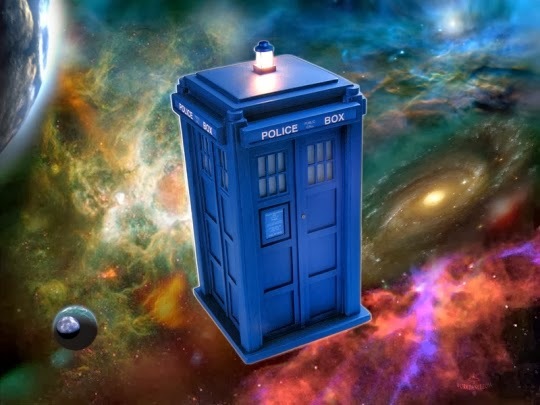 The medic’s story gave him the impression that one or more of the creatures might have been alive because he said, “We don't think the humanoid ate food.” Milton also remembers how everything changed the day after the original ‘flying disc’ statement was made. Milton recalls, “The next day, it was published in the Roswell Daily Record, and that night, all the generals said the story was untrue." He continued on to say that officers from the base were sent into town to collect all the copies of the press release and newspaper with the original ‘flying disc’ story in it that they could find. 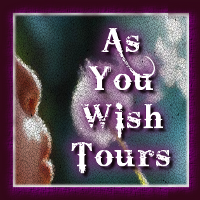 The medic was transferred elsewhere along with the doctors and nurses that saw the odd-looking creatures. What became of the humanoids? "They took the bodies to a hangar, and there were two guards at each door with machine guns," Milton said. Sprouse was referring to Hangar 84. Milton Spouse left the base in 1956 and says that the people serving there were still talking about the crash at the time. That was years after the rest of the world already accepted the first of several official explanations which indicated the object was a weather balloon with radar reflecting material attached. When he returns to Roswell for the annual 509th Reunions, Spouse says "The Roswell incident comes up every year, but there's nothing really new." Roswell 1948: Are Hybrid Aliens Running America?